Many film cameras are being very popular among Generation Z these days. This young demographic population is comfortable using smartphones, tablets, and social media apps, but they do not know how to use 35mm film cameras. Let alone, many of them did not even see one in real life. In 2019, these old rugged cameras are coming back to life. 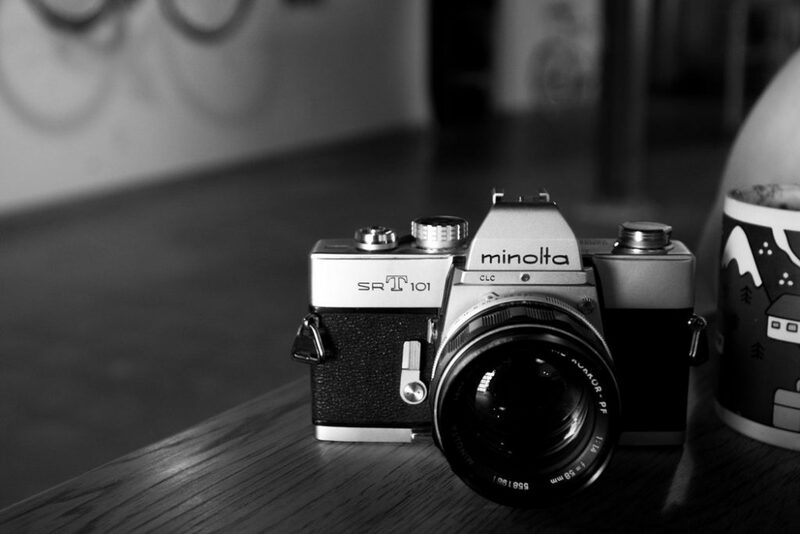 You can read our article here why these film cameras are so popular in the digital age. The two popular film cameras: Pentax K1000 and Minolta X-370 are the ones that stand out to amateur photographers. Unless you are a professional photographer who learned the different use of various film cameras or own many cameras, these two fundamental cameras would suffice for your new photography journey. Matter fact, many professional photographers say that you don’t want to purchase a very expensive camera when you are beginning to learn. There are many reasons, but one of them is that you will be more confused with features and functions rather than learning the fundamental features of the film camera. You really want to have great fundamental skills so that you can enhance your photography skills when you ‘upgrade’ to your better camera(s). Having said the above, let’s dive into these two fundamental cameras and see how they are similar and different. We hope that you can make a smart decision after you read this. Also, we have our own opinion and we think one is better than the other. But this is coming from a subjective point of view. Pentax K1000 is easier to use than Minolta X-370. They both use 35mm Films and can run with the batteries to operate, but Pentax K1000 has nicer buttons and simple controls to make the photography experience better than the other competitions. The Pentax camera is fully manual allowing you to change the focus, settings, and exposure to get exactly the image that you’re looking for and it is available with a standard or zoom lens style. Pentax K1000 may be the better option than Minolta X-370. Many photographers prefer the body of Pentax K1000 camera because it feels sturdy than its competition. Minolta X-370 is a solid camera as well, but it does feel a little bit heavier side and some female users complained that the camera feels too masculine. Some people may disagree with the built-quality because they may prefer a heavy camera. This can be a subjective decision. Minolta X-370 wins this one. Generally, Minolta has more lenses than Pentax. When you are looking for lenses, you will be able to find more options for Minolta X-370. 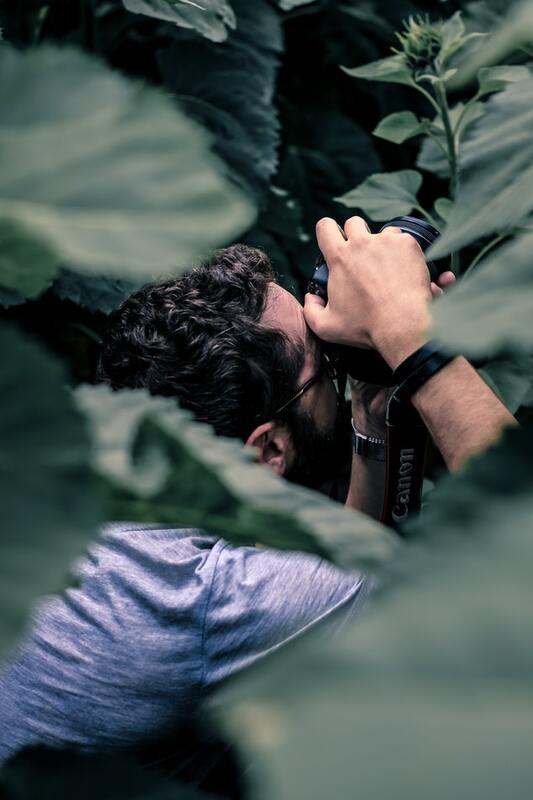 As you develop your skills, you may want to explore different lenses to play around with. You will be able to do just that with Minolta X-370. The best analogy would be iPhone cases vs. Android phone cases. There are tons of iPhone cases you can purchase anywhere in retail stores and online. Android phone cases are hard to find because the phones come in such varying sizes and different manufacturers. Many cases companies cannot simply produce to meet all of them. The overall winner is Pentax K1000. You may be able to find a wide selection of lenses but let’s not forget why you are getting these cameras. You are learning to use a film camera and trying to stick to the basic features. You may hear this saying before, “less is more.” The features are relatively the same for both cameras and you will be fine choosing either one. You can pick some cool 35mm film rolls online and put them in both cameras with no issues. Regards to the price of these two devices, they are relatively similar. You’ll have a very difficult time finding a brand new film camera now these days. The used film cameras are fairly in good conditions online but we note that Minolta electronic components have slightly more problems than Pentax. There are several factors we didn’t cover here, but please feel free to share your thoughts and leave comments below. We hope this helps your photography journey in anyway!